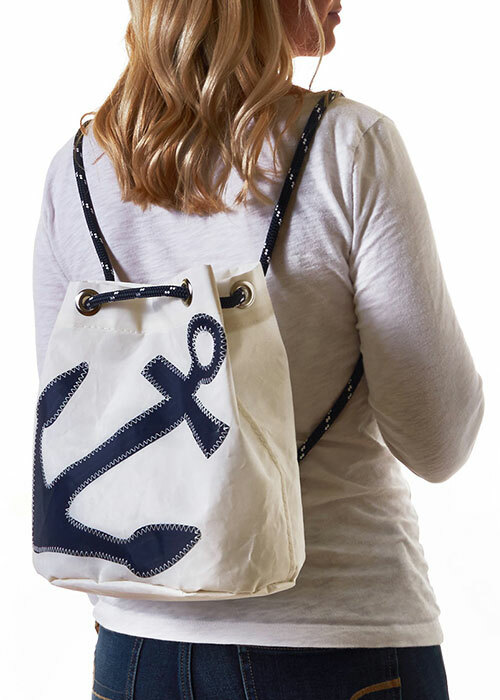 Our popular Bucket Bag inspired our customers with so many uses, we decided to create a version with convertible straps. It quickly transforms to keep up with the demands of your busy life. Pull the strap all the way through the back. Tie a knot at the top to create your desired length. 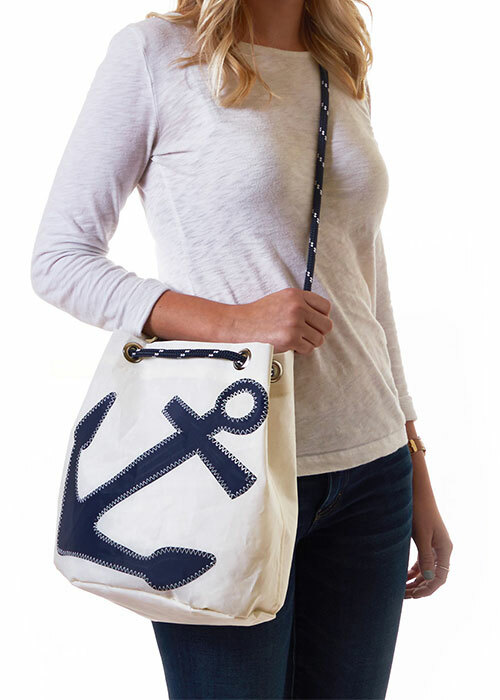 Pull the full length of the strap all the way through the back. Snap at the bottom and sling over your shoulder for an easy look. Pull the rope handle through to the front until both sides are even. Pull the full length of the strap through the back and snap at the bottom, making sure the rope is even on both sides of the snap. 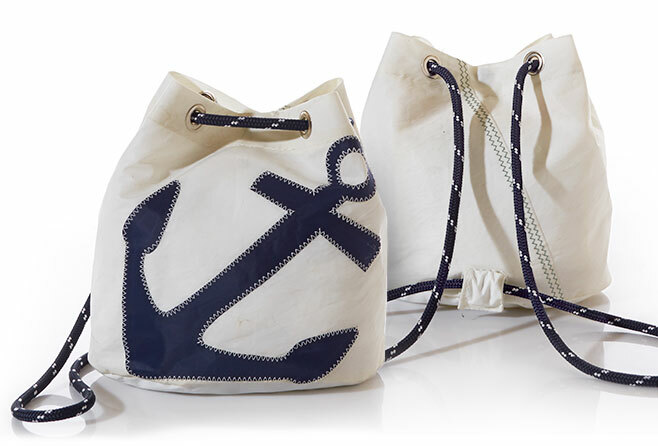 “I have been waiting for the perfect Sea Bag saving my $. The convertible bucket bag is IT! 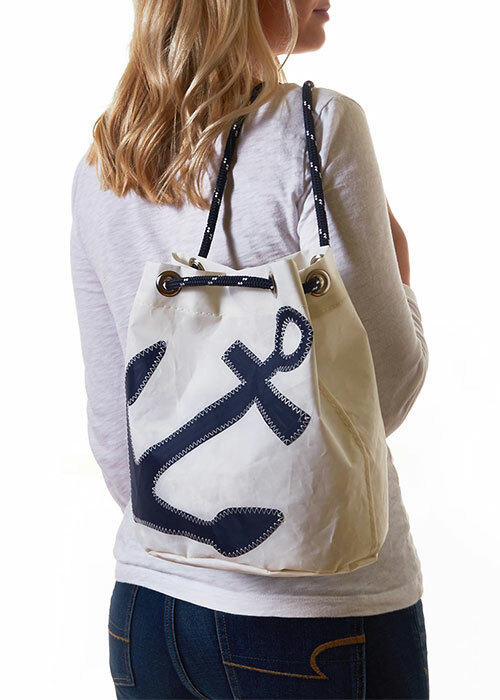 It’s the perfect size & the 3 different ways you can carry it is amazing......on the shoulder hangs perfect, backpack style very convenient, and cross body wow can’t ask for more than that! 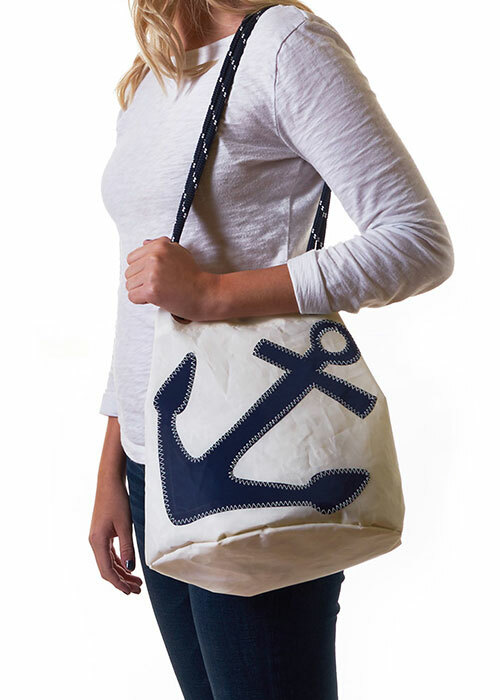 Thanks Sea Bag for a bag I know will last." -DIANE C.